"A Monster Ate My Homework"
Tickets for tonight&apos;s show can be purchased at the door for $7.00! Pertruccis Spirit Night - April 28th! Holy Family will be having a spirit night at Pertruccis from 6pm-8pm on Thursday, April 28th. 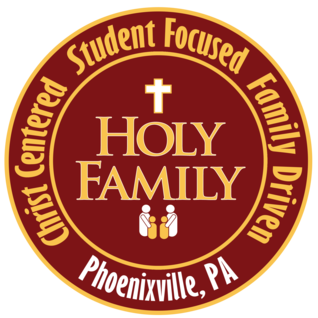 All you need to do is mention Holy Family when ordering and the school will receive a % of the sale! St. Joseph&apos;s Fair - May 10th thru 14th! Click the title for all the details! Registration is open for our next Kitchen Wizards Class. The class is held on Wednesday after school beginning April 27th. Click on the title for all the information!